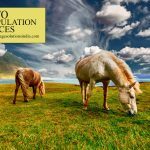 Photoshop Image Manipulation Services – Outsource Photo & Image Manipulation Services – Image Editing Services to UK, USA, Norway, Canada, New Zealand, Poland Etc. 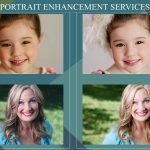 Photoshop Image Manipulation Services – Bring aesthetic and originality look and appearance to your unrealistic picture. If you think whether it is possible or not? Yes, of course, it’s possible with Photoshop image manipulation services. 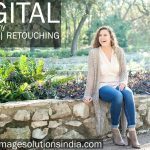 Enhancing the image quality with advanced photo editing techniques and tools and delivers superior quality imaging outcomes is the goal of Photoshop image manipulation services. Removal of blemishes, wrinkles, dark spots, moles etc. 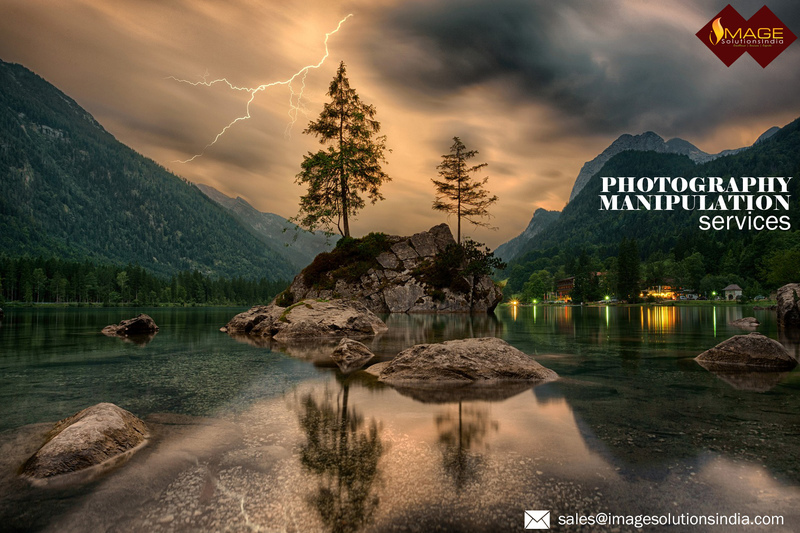 Destroy your dream photos with stunning background effects. 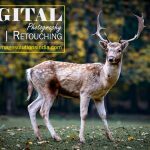 Changing backgrounds and adding suitable backgrounds to your photography and product images will attain user attention. 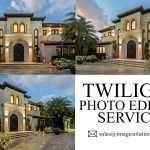 This is why, e-commerce business owners, website designers, bloggers and photographers looking for professional photo manipulation services provider help to enhance their photos. Creative photo manipulation professionals at Image Solutions India specialized in Photo editing techniques and advanced photo editing software’s to apply various effects to provide an effective gift to your customers. Our Photo manipulation services also included photo clipping path services, photo masking services, and Photo retouching services to create perfect image cut-out to make stunning photography outcomes. Contact Image Solutions India team and get quality image manipulation services to your photographs. We provide top to bottom digital image manipulation and digital image editing services solutions. Send 3 to 5 sample images to sales@imagesolutionsindia.com and see our image editing outputs. We promise that we can deliver 100% satisfied services within your budget level. Hence, please feel free to outsource your imaging needs.